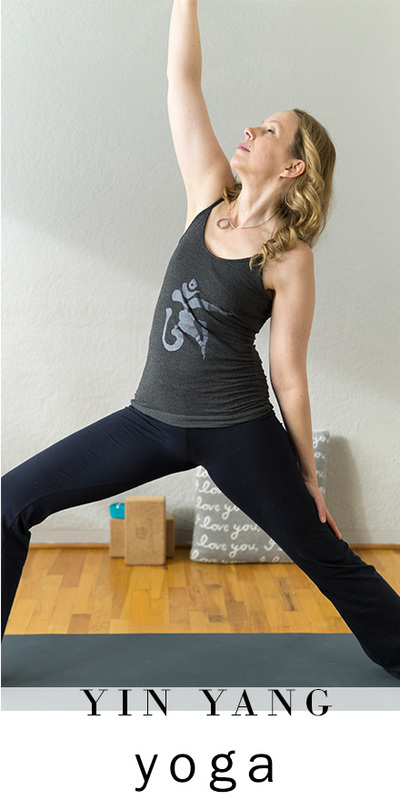 In this yin yang yoga class we will combine the best of yin yoga with hatha yoga to preserve the three treasures: jing chi, chi and shen. We will focus on the strength of our physical body to enhance the container for our essence energy (jing chi), our vital energy (chi) and our spirit (shen). By coming into long holds in yin yoga we can stimulate the jing chi so that our body has more essence energy to draw from, we can also get the chi running through the meridians of our body and we can stimulate the main meridian channel of our shen, the heart meridian. The yang portion of the class will focus on hatha yoga. 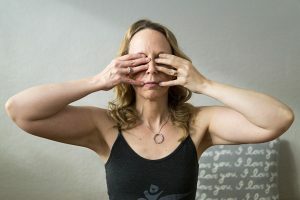 The hatha yoga poses will combine the best of strengthening yoga poses to open our hearts and circulate energy in our bodies from favourites like reverse warrior, goddess victory squat, breath of joy and poses to support us in connecting with our spirit. Previous post: What is Shen in Traditional Chinese Medicine?